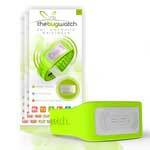 The Bug Watch (10,99 €) is a very efficient bracelet against mosquitoes. The bracelet combines nanotechnology with Citriodiol, a natural insect repellent. The BugBlock forms a shield that protects against mosquitoes around you, thanks to its characteristic odor. Water resistance - Adaptable to your wrist - Also suitable for children. 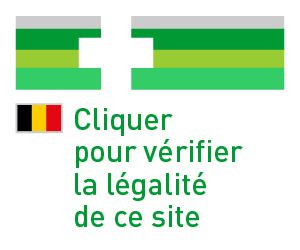 Available in 5 different colors: Green-White-Blue-Orange-Black.